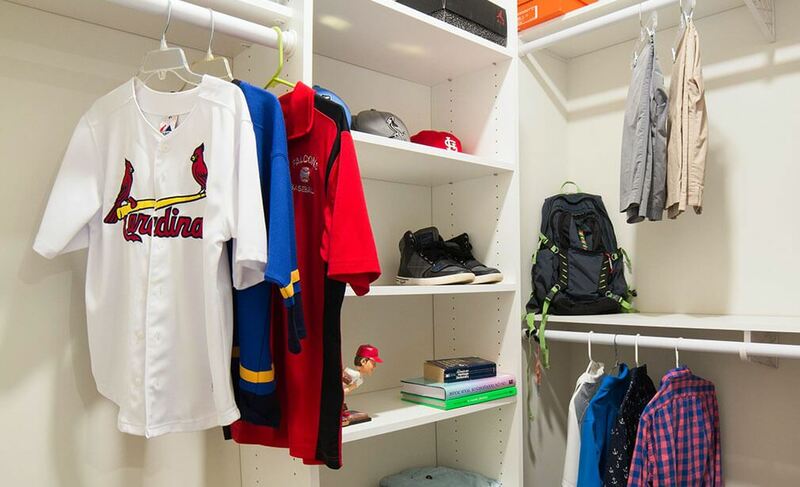 Enter to Win a Custom Closet! 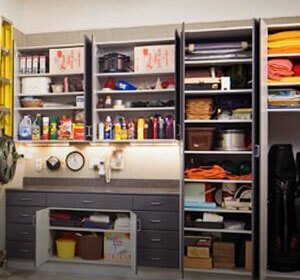 Beyond Storage is a family owned and operated business that offers total storage and organization solutions for the St. Louis area. 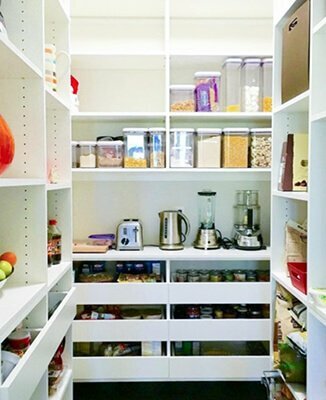 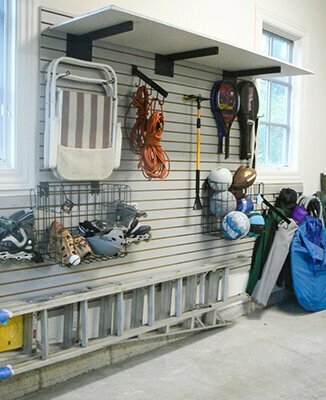 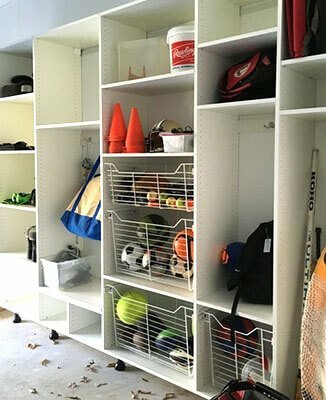 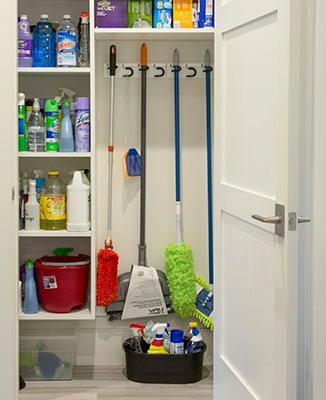 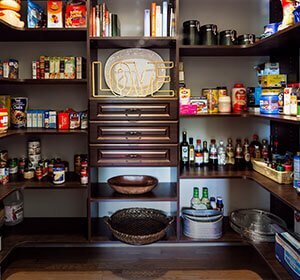 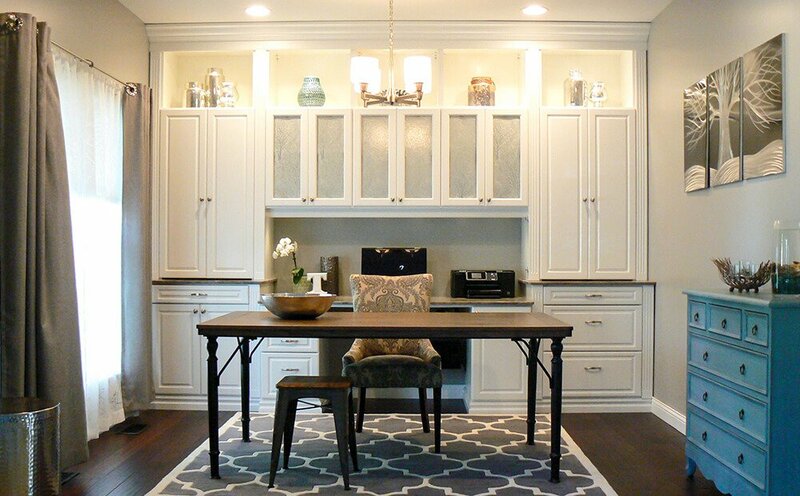 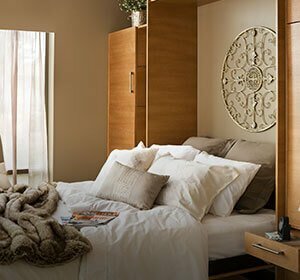 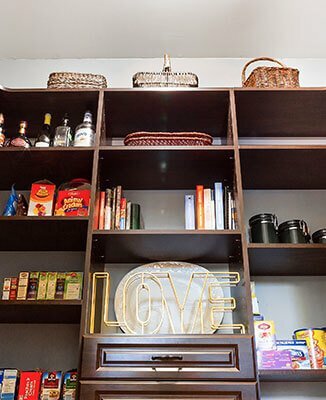 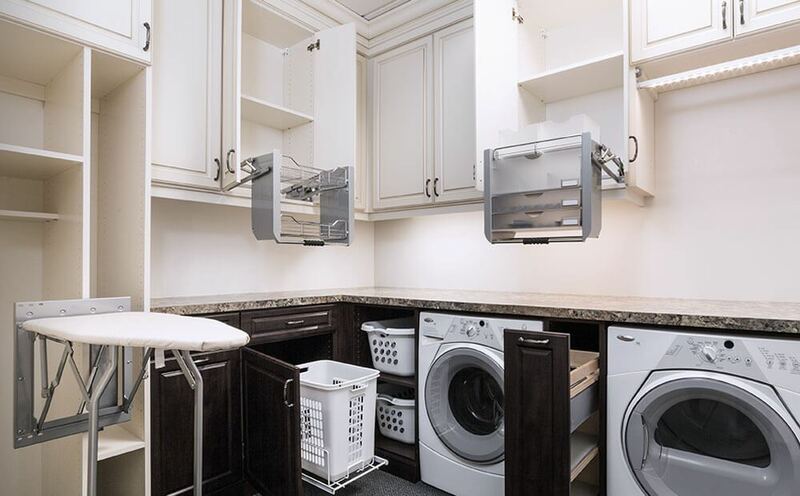 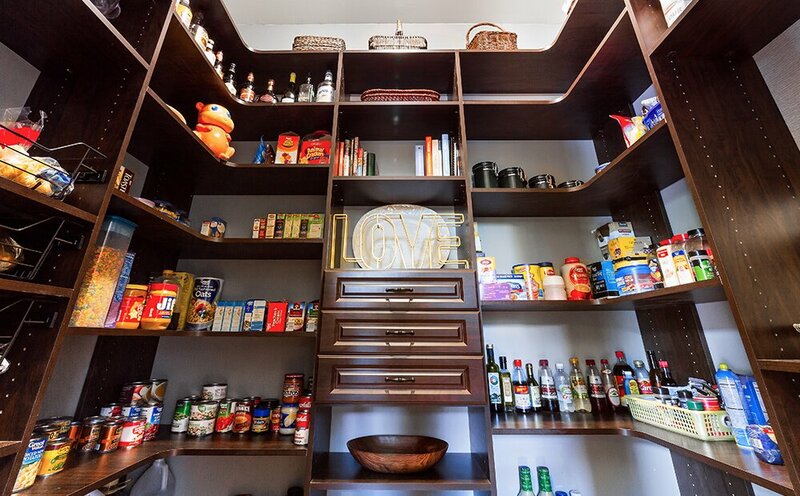 From custom closets and pantries to commercial offices and garages, our experienced designers work with you to improve your space and provide the peace of mind that comes with efficient storage solutions. 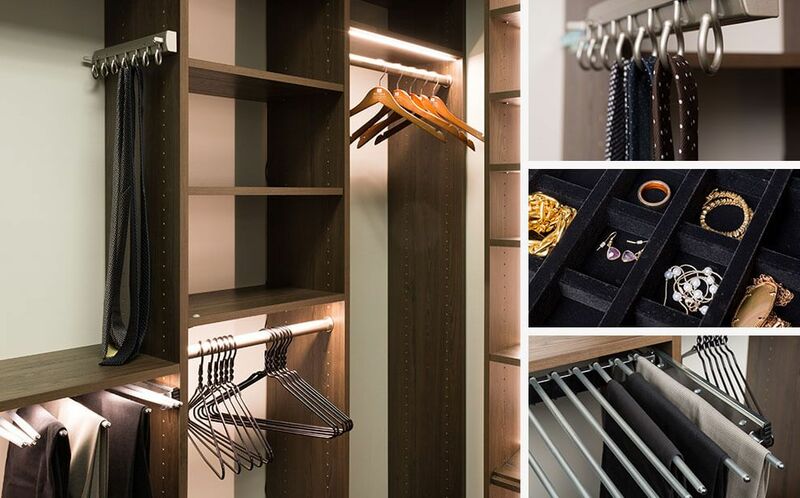 Our space improvement specialists work with clients to come up with custom closet designs, innovative office spaces and more that integrate with their everyday schedule. 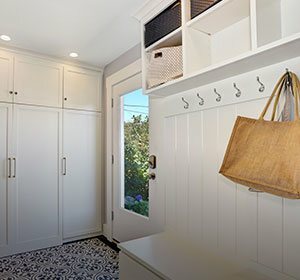 From pencil to pixel, we provide complimentary design consultation with custom drawn or 3D rendered blueprints of your updated service. 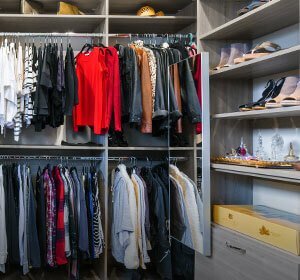 Looking for a quick and easy do-it-yourself closet? 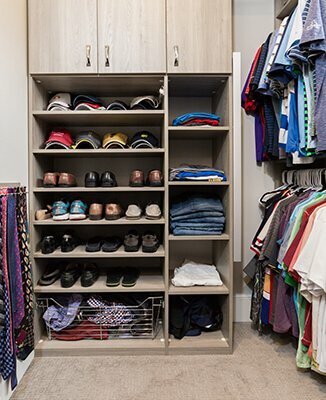 We create custom systems that fit your closet's exact specifications. 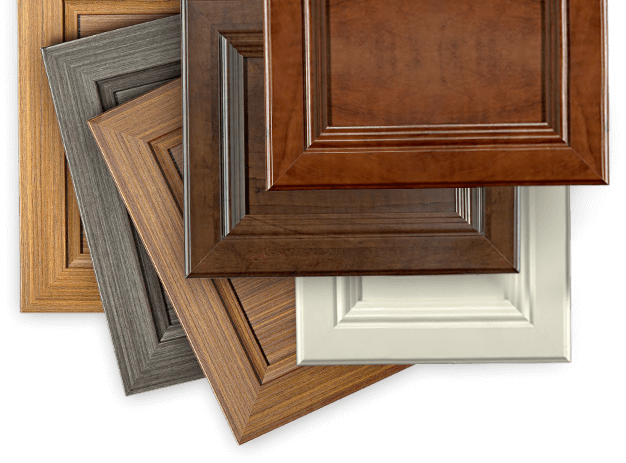 Recieve the same quality without the cost of installation! 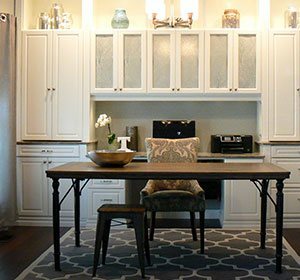 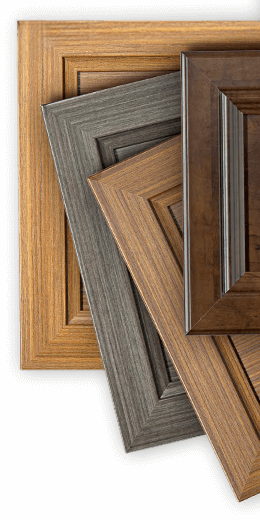 Our vast selection of customization options and accessories create a truly custom space that will complement the look and feel of your home.